Now I don't get sent many unsolicited goodies through the post but things have clearly looked up recently. I may never have been asked to babysit (I have no desire to, but it would be nice to be asked so I can politely decline while feeling that little bit more trustworthy) but Salomon have sent me a pair of Mantra trail shoes to try out so that's something. I've been looking to start auditioning trail shoes. Having suffered in an ill-fitting pair of Mizuno Wave Harriers culminating in a crippling run home from Slough station after the Orion 15 round Epping Forest, I've been running all my off-road races in the almost grip-free Kinvara 3 from Saucony. So far that has resulted in one busted finger and a Volar Plate Avulsion injury to a second during the Endurance Life Sussex 50K. Light and responsive they may be but they have all the grip of a hand with one busted finger and a second with a volar plate injury. Covered in.. I don't know.. baby oil? 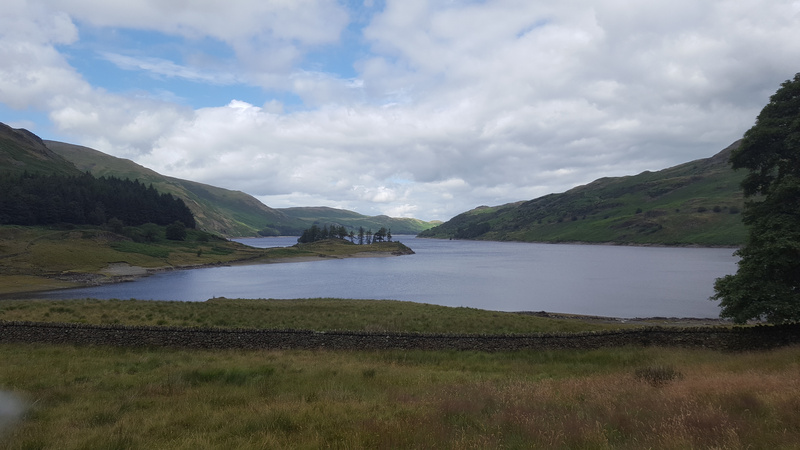 Salomon organised a series of trial days around the country last month which I thought were a great idea. They marked out trail routes of 2/4k in various parks and the public could just turn up and run in several of their range. I ran along the Thames Path to their Bushy event so had already covered about 24 miles by the time I got there so settled for just a couple of extra laps; one in these Mantras and another in the Speedcross 3. Finding a shoe is essential as the entry is in for the Thames Path 100 next May, my debut over the ridiculous 100 mile distance. 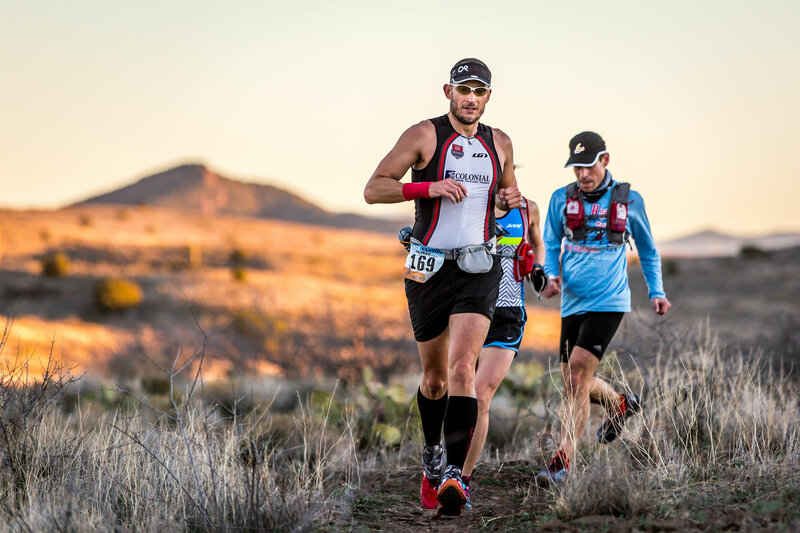 There will be other trail ultras in the run up to it which will probably vary in terrain but this race is pretty much totally flat. On the face of it the Mantra's may fit the bill. 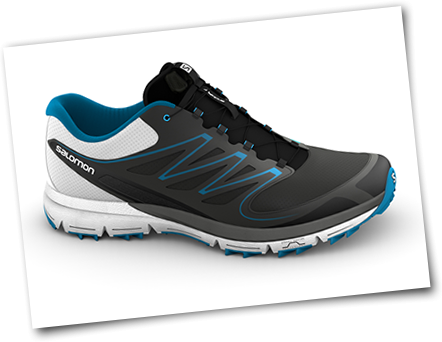 For a trail shoe they are light and are the closest thing Salomon do to the Kinvara I guess for both drop (6mm in this case) and responsiveness. They have a rock plate along the base and a reinforced toe box should you stub said extremity on a protruding rock and those elements make the shoe much stiffer than the likes of the Kinvara but that will come as no surprise. They use Salmon's easy lacing system which replaces trad laces with a thin cord that you can draw tight, hugging the shoe to your foot and then secure with a toggle. The toggle and the left-over 'lace' then fit neatly away into a pouch which overlays the tongue. Grip-wise they are not designed for heavy gloop for sure. 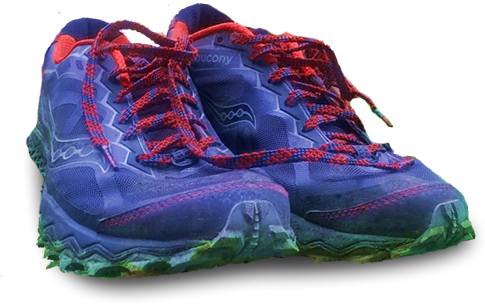 The sole is not overly aggressive but does feature lugs and depressions which deal well I found with grass and light mud conditions. Unusually for the British Summer I've not had the chance to try them out in anything more testing so far. First impressions after notching up about 30 miles in them are that they haven't taken long to break in, though they are still stiff. The lacing system ensures a secure fit which I like. I've used them a couple of times for a recovery run after some long distance the day before and, despite being a neutral shoe, the lacing provides some stability and ankle support. I've found the only place I get serious post-long-run aches is the instep/ankle so this is welcome and helps get your moving again. So first impressions are good. I haven't been able to give them a proper run out over more than 10 miles at a stretch yet or over tougher terrain so I'll update this post when I have. I've put a lot more miles in with these shoes since this first review and they have been seriously tested because of the terrible weather that's turned this year's races to swamp. They are now a firm favourite for me as I've found them extremely comfortable, lightweight and the lacing system saves a lot of mucking about. As I expected they can't handle the really serious mud but with courses as tough as the St Peter's Way for example, nothing but deep lugs would have made any impression in any case. The only possible downside I've found is some irritation adjacent to the Achilles on my right foot. This is probably down to the fact that it's more prominent a heel bone on that foot for me but the padded, close-fitting heel tab is rubbing over long distances.